We offer two different basic styles of morning service at All Saints’ – one a bit more traditional at 9am, and the other pretty informal at 10.30am. Each service is structured around sung worship, teaching from the Bible and prayer. At 10.30am there are children’s and youth groups in term-time. Tea and coffee are served after every morning service. Then there are other formats in the afternoon and evening. Fuller details of our services are listed below. This is a more structured Common Worship service with songs and hymns played on a keyboard or a small trio of musicians. Occasionally, about six times a year, a choral group and organ lead the sung worship. Most weeks there is Holy Communion, but one service a month is Morning Worship. The service lasts one hour. Tea and coffee are served in the Centre afterwards. This service is particularly popular with families. It is quite informal and the gifts of the Holy Spirit are encouraged. Worship at this service is led by a contemporary band. The focus here is worship, Bible teaching and prayer ministry, although there is a simple Holy Communion once a month. The service lasts for about an hour and a half and there is provision for young people and children. Once a month (usually the third Sunday of the month) the service is slightly shorter and a bit more interactive. On most Sundays, there is a prepared programme for all ages from 0-18. Tea and coffee are served in the hall afterwards. All Saints’ is situated in a residential area, so parking close to the church for the popular 10.30am service can be tricky. Please park considerately if you visit by car (within parking bays and away from yellow lines). Traffic wardens operate all week, including on Sundays. On occasions (for example on Christmas Day and at our Annual General Meeting service) we join our two morning congregations together for one service at 10.00am. Full notice of this is given through this web site, the notices and weekly information sheet. 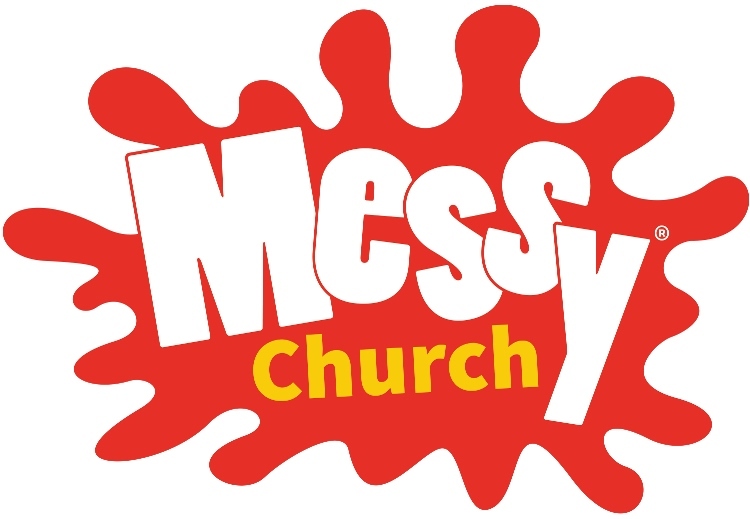 Our popular Messy Church usually takes place on the second Sunday of most months (not April, July and August). It is suitable mainly for children aged 4 – 11 to enjoy with their parents and carers (younger and older children are still most welcome to come as well). 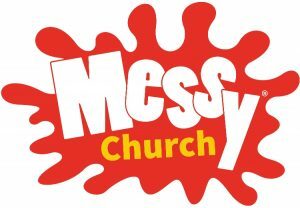 The first hour gives families the opportunity to have lots of fun making their way round a great selection of crafts and Messy activities which are based around a Bible theme. After that, we then explore the Bible theme further in our informal service which includes action songs, drama, puppets, creative prayer, multimedia presentations and more. We end with a lovely meal together, giving an opportunity to make new friends and to enjoy the sense of belonging to our Messy church community. 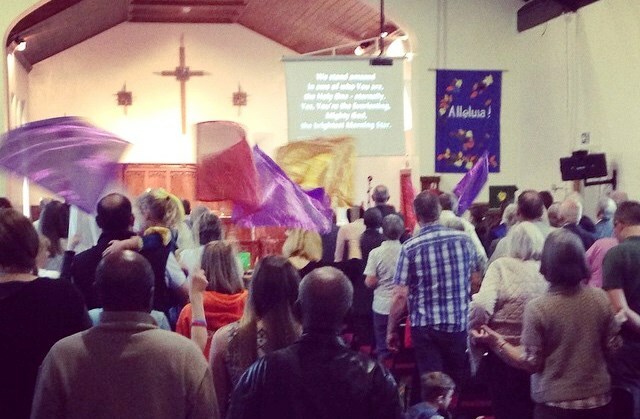 Once a month there is the Refresh Youth Service (third Sunday) which draws young people from all over the Tees Valley. There is a free cafe, contemporary worship, great speakers and space made to hear from God and use the gifts of the Holy Spirit. Once a month (first Sunday), there is a fast-moving intercessory prayer service called Ablaze.